14 January 2017, Kuala Lumpur – Kpop sensation EXO is set to perform in Kuala Lumpur on 18th March! Ticket launch took place Saturday at 11a.m., at Atria Shopping Gallery, and an overwhelming crowd of about 2000 people flooded the mall, competing for a chance to grab the best seats. The 3rd tour in KL is receiving tremendous response from fans around the world. 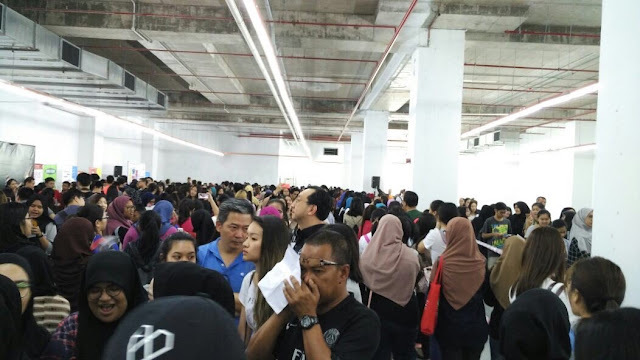 Organiser revealed that their portals have been flooded with messages and inquiries as soon as the ticket launch announcement was made about a week ago. 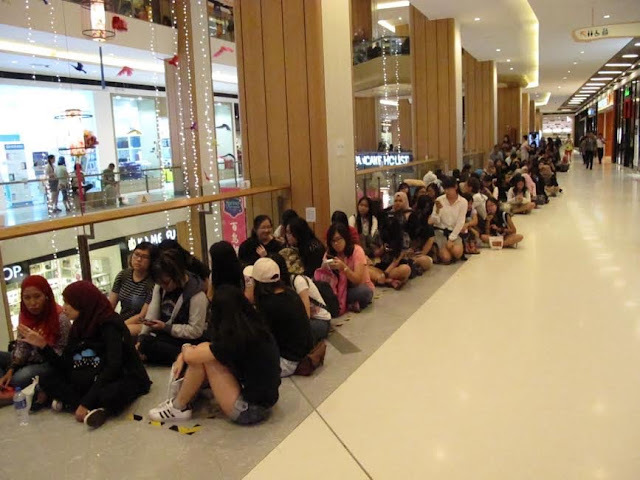 It was reported that fans started to queue up at the venue few days in advance to secure tickets for themselves. Organiser believes the turnout for the coming concert will surpass last year’s EXO PLANET #2 The EXO’LuXION in KL. The first fan in line, Jayleen Ong, 19, revealed that she has been queuing at the venue since last Friday, taking turns with other ten companions. Within 3 hours, 25% of the tickets are sold during the ticket launch, with Rock zone M (RM688) announced sold out. Online booking is available on the same day from 5pm onwards while all appointed ticket outlets commence ticket sales on 15 January from 11am onwards at full price. 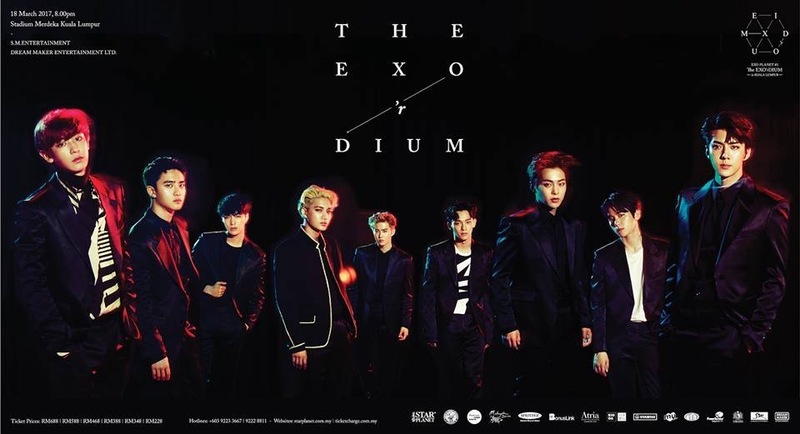 To be organized by Star Planet, supported by Malaysia Major Events, EXO PLANET #3 The EXO’RDIUM in Kuala Lumpur will be staged at the KL Stadium Merdeka on March 18th, 2017 at 8pm. Tickets are priced at RM688, RM588, RM468, RM388, RM348 and RM228 *subject to RM4 processing fee. For more concert information and promotions, please visit www.starplanet.com.my or www.ticketcharge.com.my or call +603 9223 3667 / 9222 8811.